Don't travel New Zealand in an ordinary Campervan. Rent a Sweet As Camper and travel with real attitude! Please contact us about hiring a Sweet As Campervan. We have a range of Campervans and Motorhomes to suit all requirements. Choose from 2-3 berth Campervans with kitchen or bathroom, 4 berth Campers for smaller groups or large self contained 6 Berth Motorhomes. We are flexible with pick up and drop off locations which makes us unique from other companies. 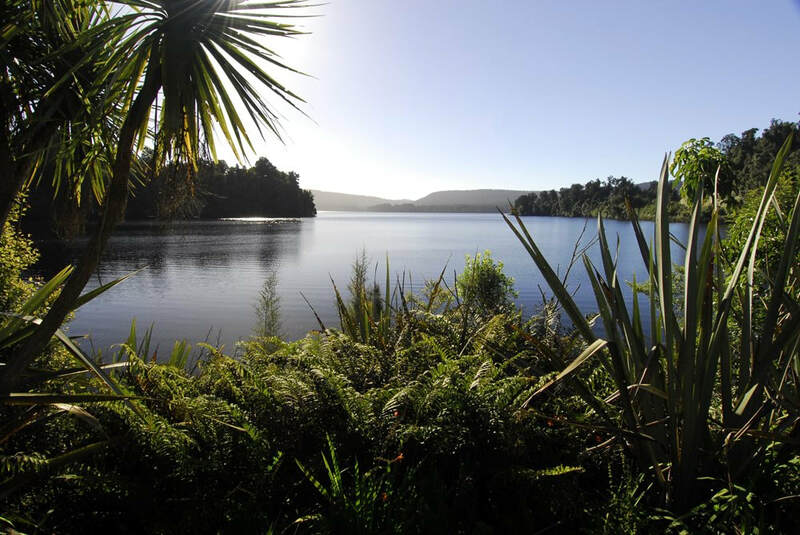 Some of our rental locations include: Auckland, Wellington, Picton, Christchurch and Queenstown. One way hires are possible so you can travel New Zealand from top to bottom without having to back track. Sweet As Campers offers some of the best daily rates in New Zealand. Contact us today for a personalised quote. New Zealand is not as small as you think. It is advised to first check out driving times and travelling distances to get an idea of how long it takes to get from place to place. You should plan a minimum of 7 days to see each region of New Zealand. As you have a lot of ground to cover. It could take you months to complete the whole country, but well worth the trip! Take your time and decide where you would most like to visit before you travel. Doing both the North and South Islands in 10 days is unrealistic, so plan ahead and take the stress out of spending your whole holiday on the road.